My mission is to help your body heal itself by bringing your mind, body, and spirit into balance. 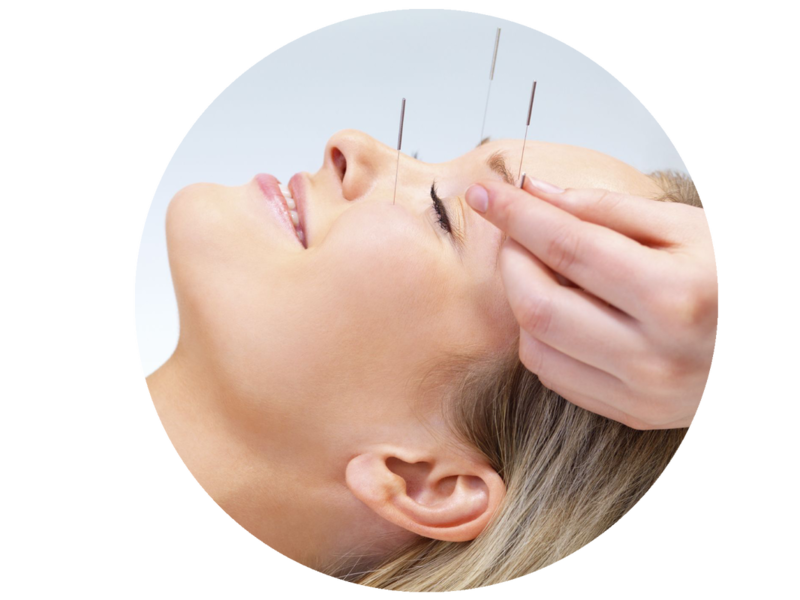 VB Acupuncture offers health services that will address your health issues in the most holistic way possible. It is evident that one cannot live a completely fulfilling life if there is dis-ease present. Acupuncture and Oriental Medicine is able to reestablish the balance within the body's systems by aiming to resolve the root cause of the disease. No one individual is the same, therefore there is always a customized plan created for each patient in order to achieve the best results. Thank you for choosing VB Acupuncture for your health care.